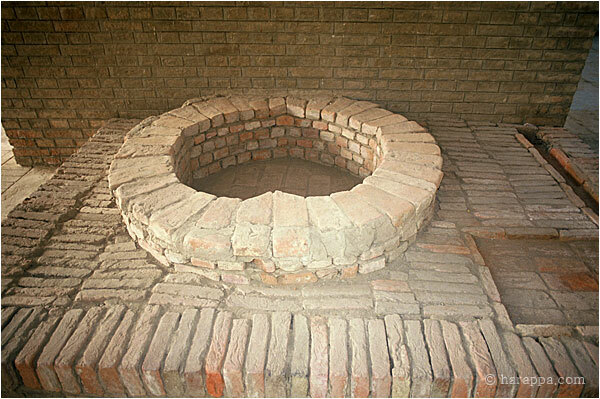 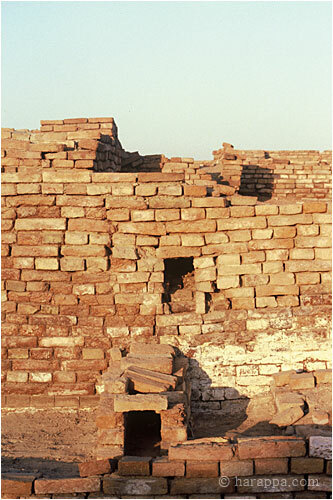 Mohenjo Daro, or "Mound of the Dead" is an ancient Indus Valley Civilization city that flourished between 2600 and 1900 BCE. 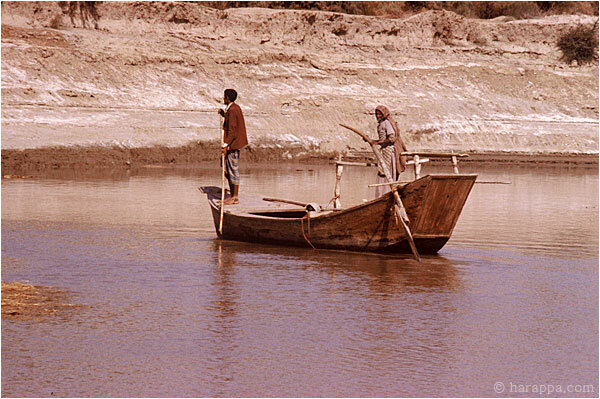 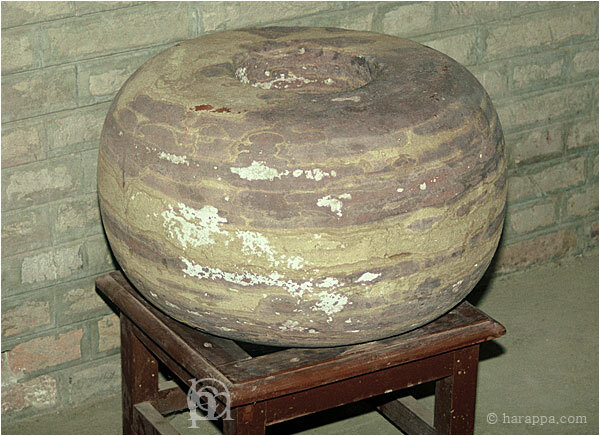 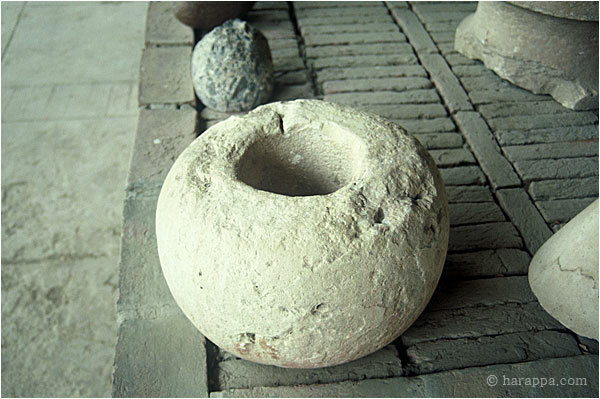 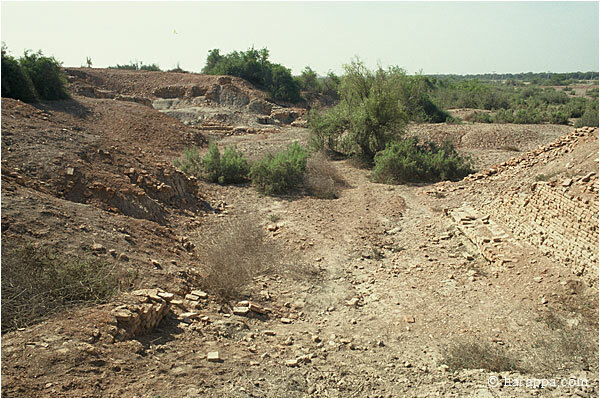 The site was discovered in the 1920s and lies in Pakistan's Sindh province. 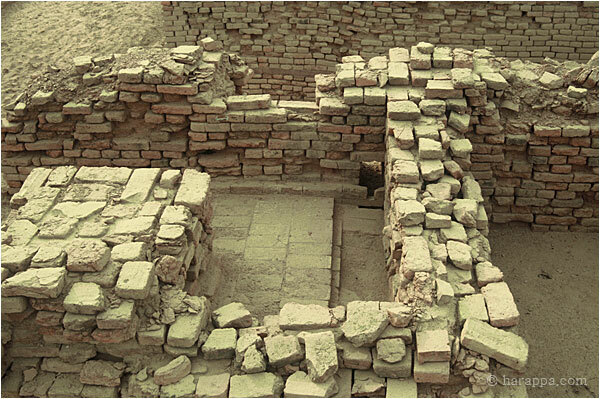 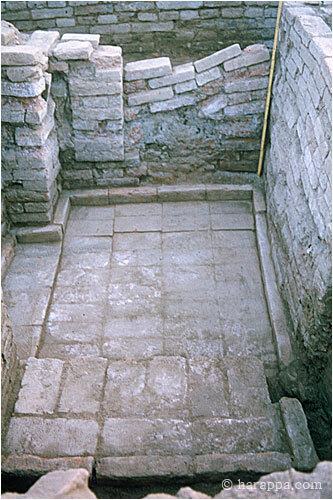 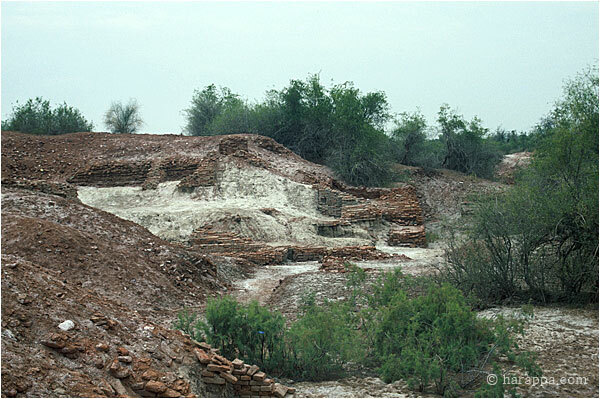 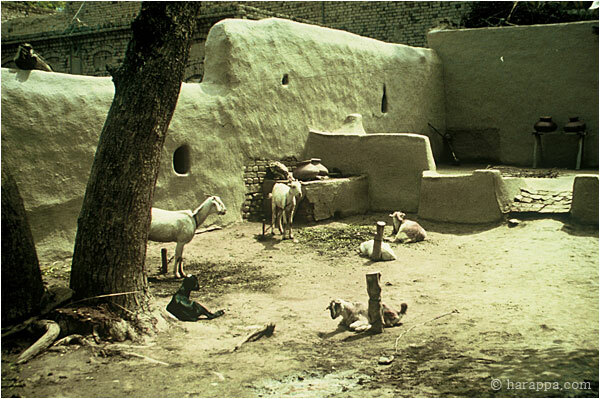 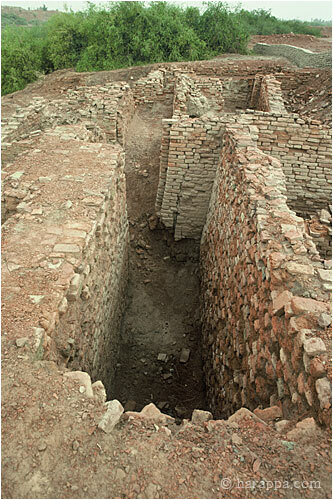 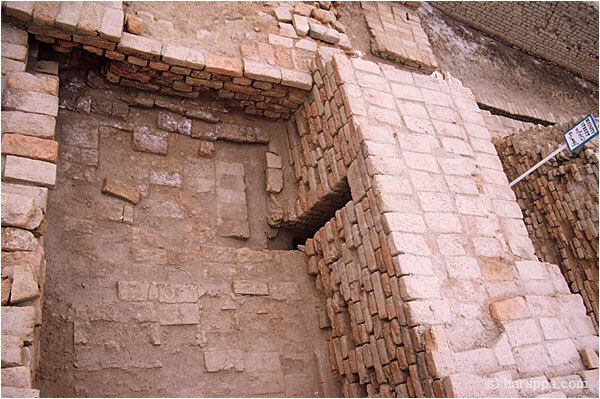 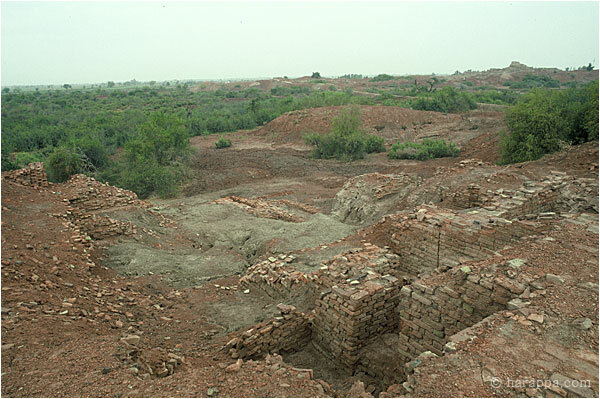 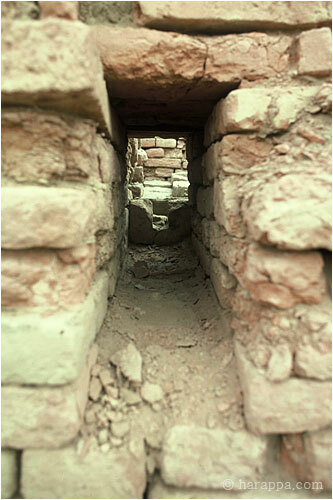 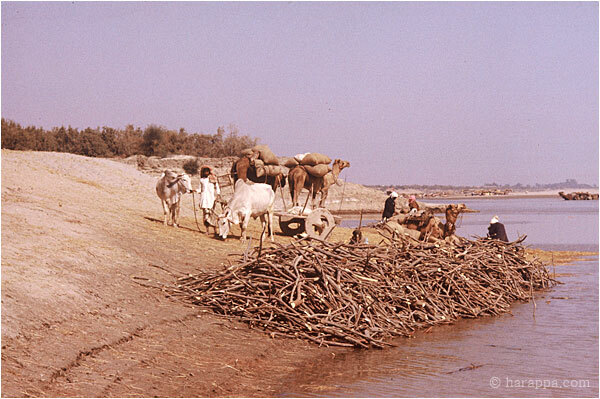 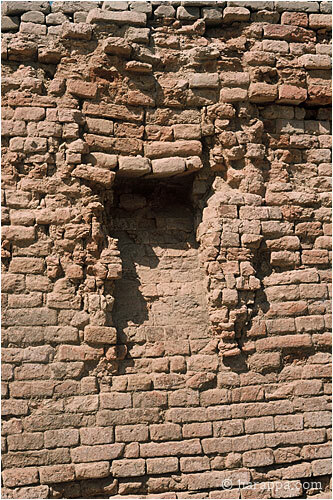 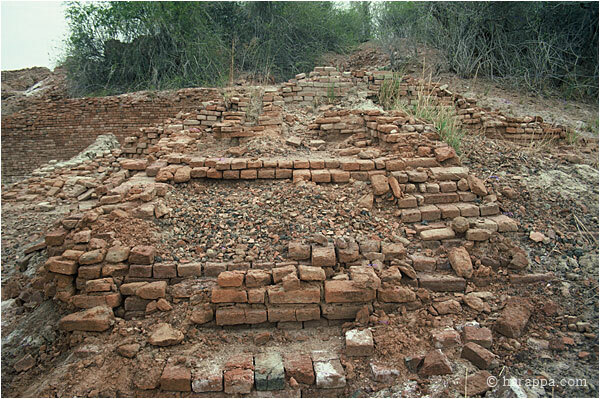 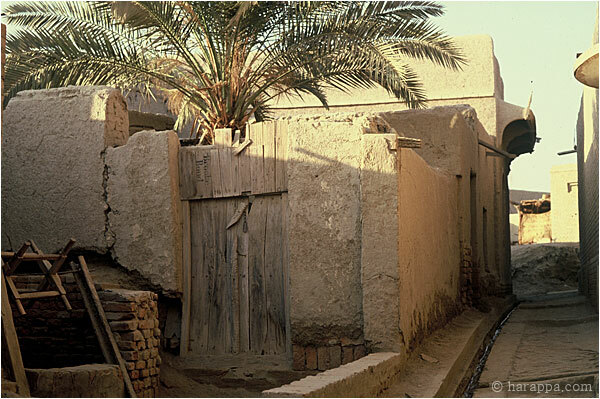 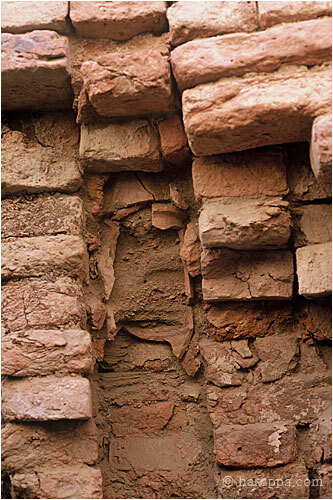 Only a handful of archaeologists have excavated here, described in the introduction and illustrated essay Mohenjodaro: An Ancient Indus Valley Metropolis. 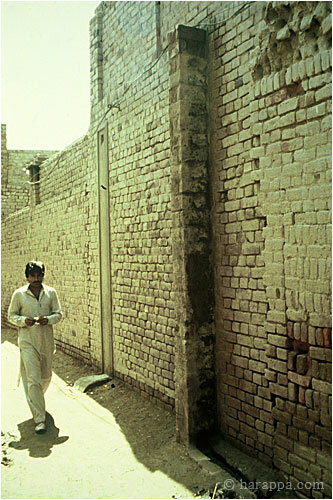 These 103 indexed images were taken over 30 years. 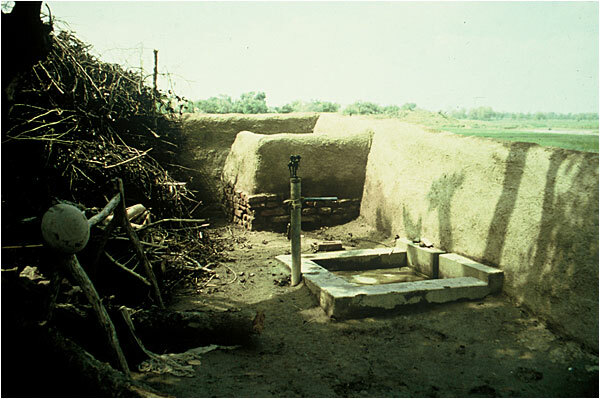 Most have not been published before. 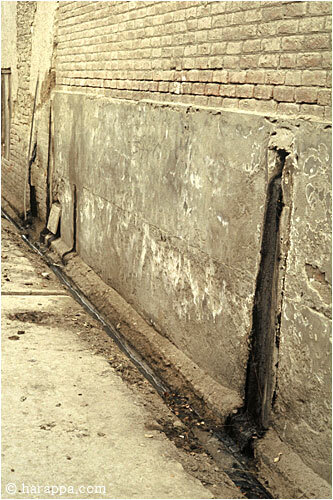 By Jonathan Mark Kenoyer. 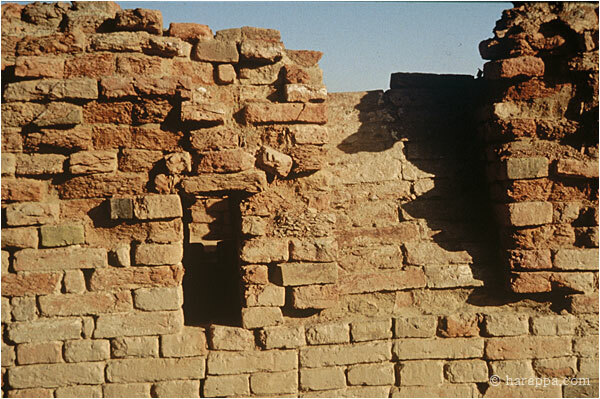 Click on the slide below for slideshow mode; click on the title for the image on a white background with longer captions.